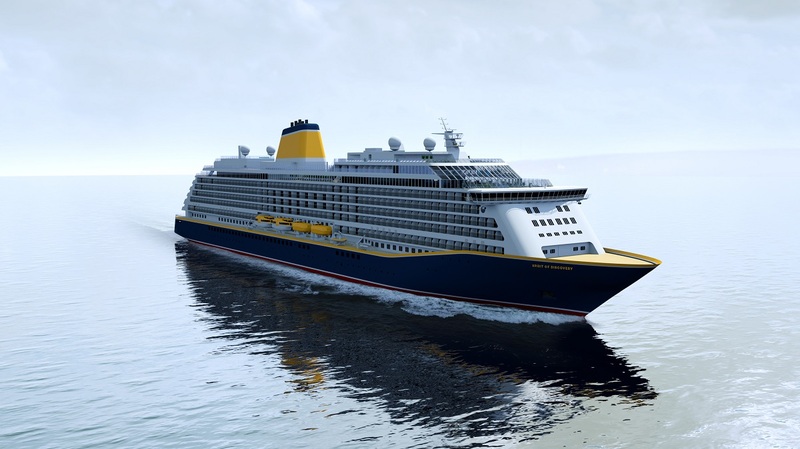 The new ship will carry less than 1,000 passengers, retaining the intimacy and personal touch for which Saga is renowned and will have more than 100 cabins for solo travellers, 20% of the ships capacity. In September 2015 we announced that we were to build our first cruise ship – we’re still on a high from that news. With the design nearing completion, today’s announcement is the next step on this exciting journey. This year Saga Cruises celebrates its 20th anniversary. Saga has to date operated previously owned ships which have been re-fitted to meet the needs of their customers.